You had one job, internet. You could have bought the very only unit of this PS Vita prototype for the princely sum of $19.999. And yet, you let it go. 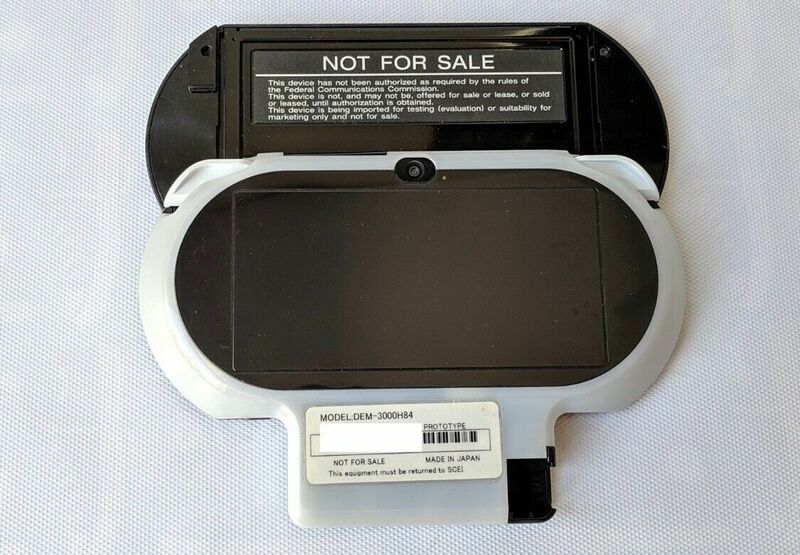 The eBay listing for “the rarest and most sought after PlayStation Vita hardware ever” (as the seller put it) is gone, but we still get to see some very, very cool pictures for archival purposes. There are tons of cool stuff that didn’t make it to final production. One of those things is a slide-out mechanism, similar to the one found in the PSP Go. I personally hate the Go, and I find the mechanism prone to failure, so I’m happy that this particular feature never made it to my beloved Vita. 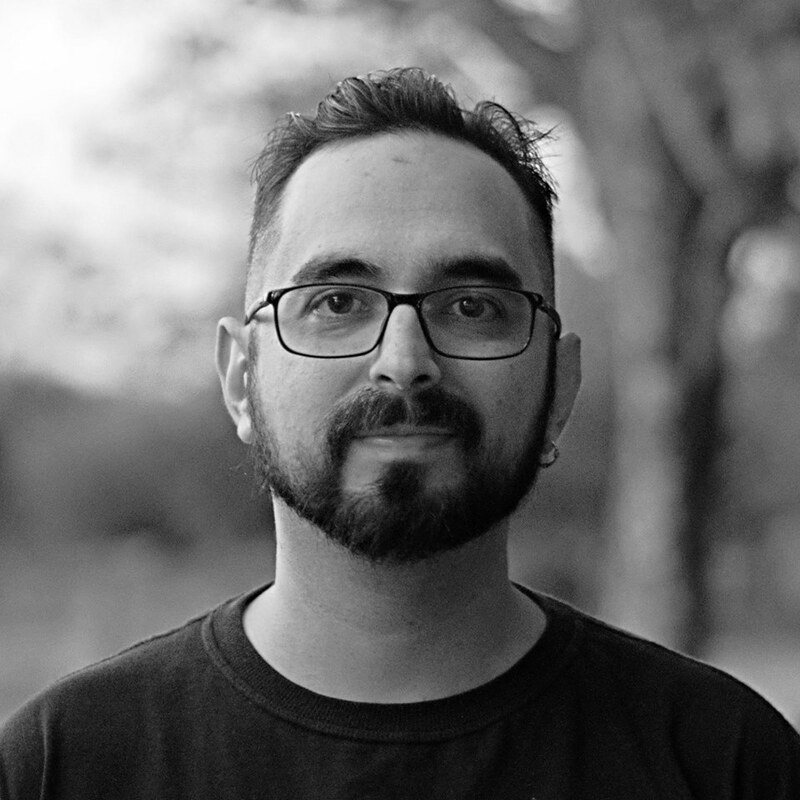 But there is one particular feature on this prototype that I would have liked in the final version: it uses SD cards instead of the proprietary memory cards we got stuck with. 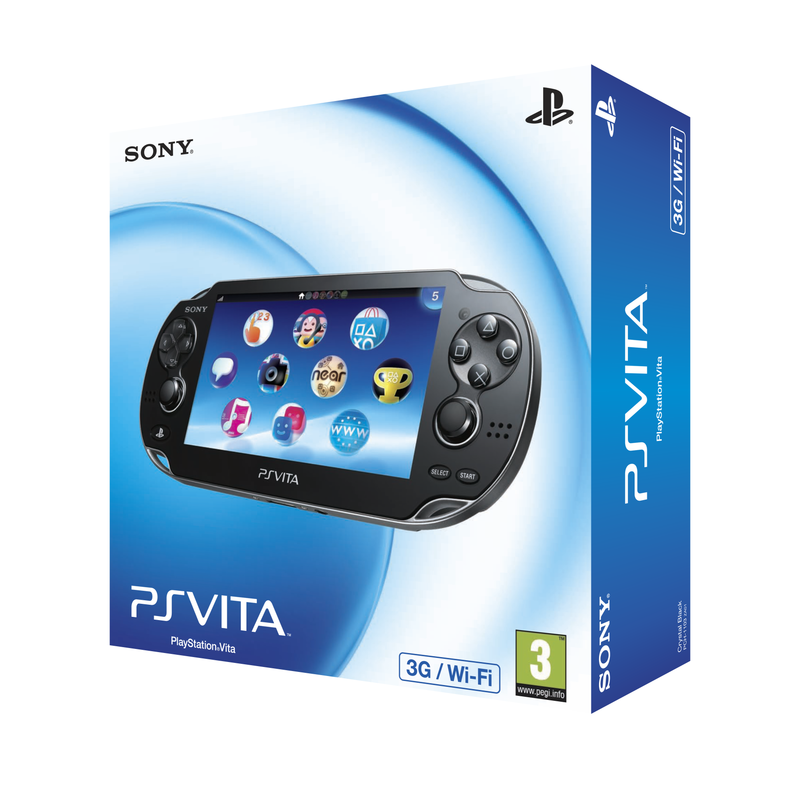 As I mentioned before, the pricing of the proprietary storage solution helped kill the Vita, even from its early days. So, I would have loved to see a more standard storage solution implemented from the get-go. Sadly, it was not to be. This is it. 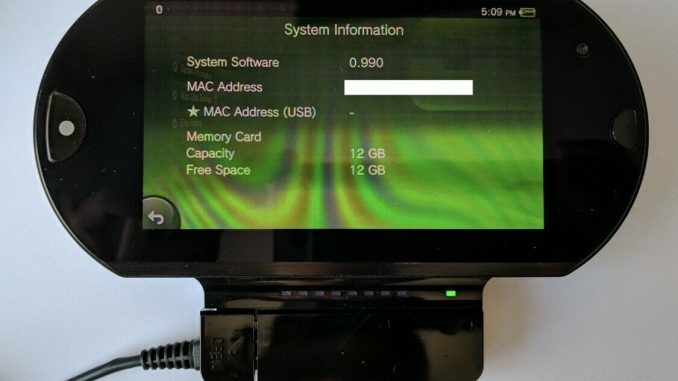 This is the rarest and most sought after PlayStation Vita hardware ever. 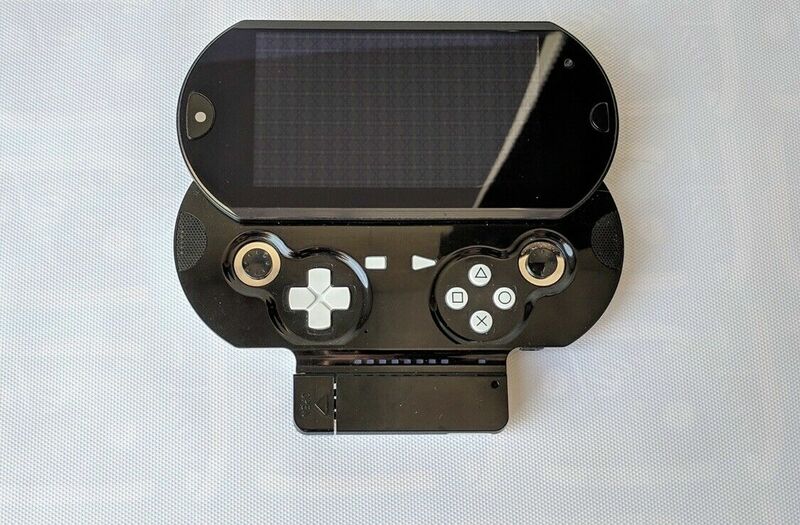 This is the famous PS Vita Prototype that was has been leaked and discussed all over the web in 2014-2015. The system is in very good shape given the nature of prototype hardware. It’s fully functional and the original SD card with development files are still on there. The HDMI video out feature works perfectly. The system doesn’t have a built-in internal battery, as a result, it needs a power supply source to operate. If there is any question, please ask. As you can see, there’s even more cool stuff we never got to see in the final production version, like an HDMI out and a LAN adapter (whaaaat?). Listing is gone now, but what a cool thing to own. And it could all have been yours for the price of a second-hand Mercedes C-class, or the downpayment on a mortgage. Tsk, tsk.